John Sudbery is now retired. He is an honorary senior lecturer at the University of Salford, UK, where he carried out his teaching, writing and research. As a social worker or supervisor he worked for many years with people of all ages and was an accredited psychotherapist. 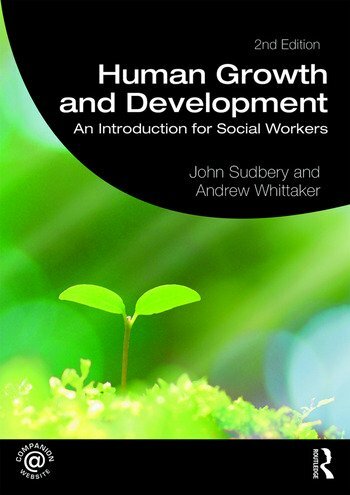 Andrew Whittaker is Associate Professor and Head of Social Work at London South Bank University, UK, where he teaches Human Growth and Development. He was a Research Fellow at the Centre for Social Work Research at the Tavistock Clinic, an area director for the mental health charity Mind and a senior social worker in child protection and child and adolescent mental health teams.